Here’s an album for the many Van Morrison fans. They will love it. This album has no surprises at all. I am not a full on Van fan – but do enjoy much of his music. When I first played this I was not taken so much. Several plays later, yes it has grown on me – and it is recommended. I do not like the over-produced sound on some tracks. Those backing voices sound to be on auto queue at times. There’s too much orchestra – and at times the fill in lead guitar work is very middle american. But you cannot go past that voice. It remains great. The songs are new, except for one. He uses many of his styles from the years albums – and therefore his fans will be there humming along – or maybe dancing for one of them. 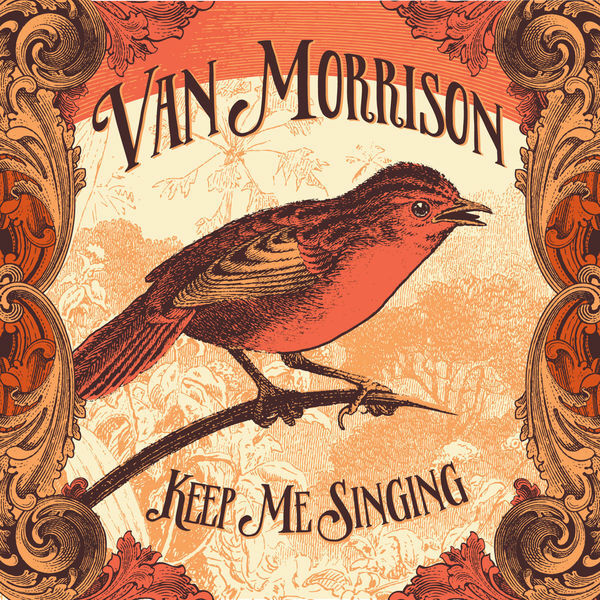 This is Van Morrison at his current best. Rolling Stone gave it 3/5 – click here. the Arts Desk (UK) has a good review – click here. I was going to give it 3/5 – but after more listens – that has moved to 4/5.